SEOUL, Sept. 11 (Yonhap) — An American remake of the South Korean TV series “Good Doctor” is poised to make its premier this month in the U.S., with the collective eyes of the Korean television industry fixed on whether the show can make a successful landing. 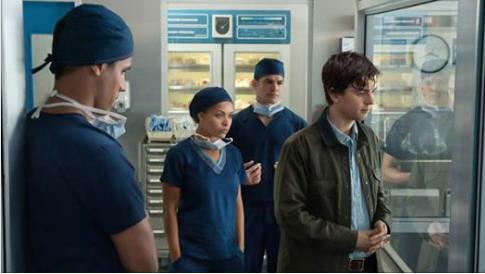 The American adaptation of the show, titled “The Good Doctor,” is scheduled to premier on Sept. 25 on ABC, according to the network and producers. The weekly show is the first remake of South Korean source material to get prime time treatment. The original South Korean show was aired on KBS 2TV from August to November of 2013. The show, starring Joo Won, Moon Chae-won and Joo Sang-wook, centers on a young autistic savant surgeon who is recruited into the surgical unit of a prestigious hospital. 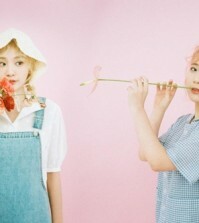 Yu Kon-shik, CEO of KBS America, said it took three difficult years since the project first started out for the show to be greenlit for a premiere. “We also pitched the show to NBC, CBS, FOX and Netflix and eventually partnered with ABC as the company offered better terms,” said Yu. A 44-minute pilot episode was shown to ABC executives on April 24, and on May 11 the series was greenlit for ABC’s fall TV season lineup. 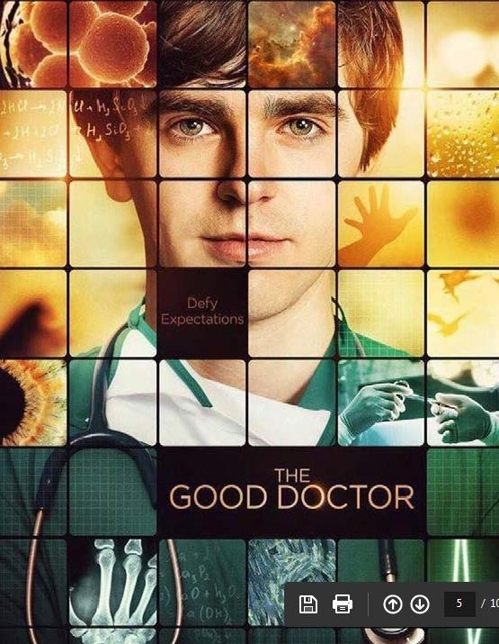 But “The Good Doctor” is significant in the fact that it is the first remake of a South Korean work included in the fall season lineup of a major network, which normally has shows that are bigger and more expensive than shorter summer TV shows that usually end with just one season. “I experienced that winning a slot for the fall TV lineup at a U.S. broadcaster was near-impossible to get, but with the American market it is very important and we must continue to pursue it, especially with the Chinese market blocked,” said Yu. Get all sorts of online Engineering Assignment help across the world at an affordable price with 24*7 online assistance.